Prior waves of store closures have claimed the company’s last store in Chicago, and included Sears locations in Shoreline, Federal Way and Chehalis, and a Kmart in Chehalis. Add the Sears in Redmond to the list of big-box stores closing at the storied retailer and its competitors across the country. Some 68 people will lose their jobs as a result of the closure, expected to occur in mid-July, according to a layoff notice filed with the Washington Employment Security Department. Sears Holding spokesman Howard Riefs said the store remains open with a clearance sale beginning Friday. 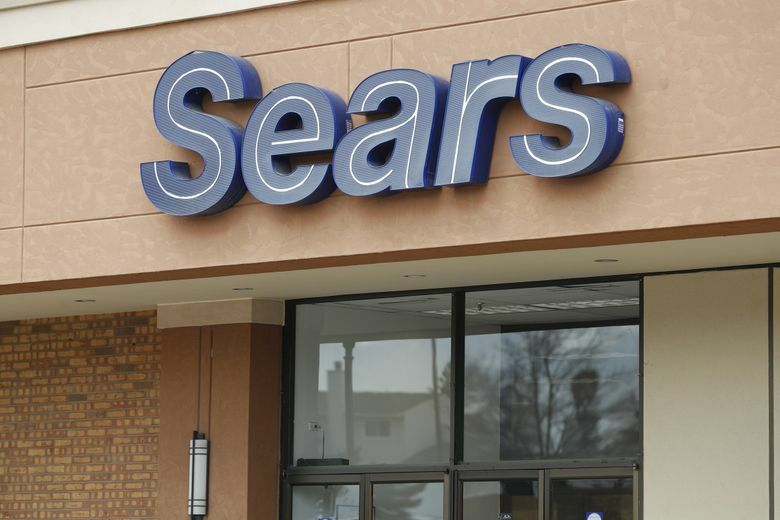 Eligible employees “will receive severance and have the opportunity to apply for open positions at area Sears or Kmart stores,” he said. Prior waves of store closures have claimed the company’s last store in Chicago, and included Sears locations in Shoreline, Federal Way and Chehalis, and a Kmart in Chehalis. Sears reported a little over 1,000 stores as of mid-March compared to 1,430 a year earlier. Riefs did not immediately provide a list of area stores that will continue operating, but the company’s store locator still lists two dozen stores in northwest Washington, including smaller format “Hometown Dealers” stores in outlying communities, auto stores, appliances outlets, and repair centers. Follow the latest news about retailers and stores here. The 268,539-square-foot Redmond store, situated on a 14.8 acre lot, was built in 1971, and was appraised last year at $22.6 million, according to King County Assessor records. It has been an anchor of the Overlake Fashion Plaza, a suburban shopping center surrounded by other larger retailers and restaurants situated between Bel-Red Road and Highway 520 southwest of Microsoft’s headquarters campus.